Easily one of nicest guys you could ever meet. Never have I seen this Dodger without a smile on his face. He was a joy to watch on the field and as exciting a base runner as I've ever seen. Today we got a shock as news of his treatment for Hodgkin's Lymphoma was released. Fortunately, his prognosis is good. I know all of Dodger and Red Sox Nation is praying for you. Get well soon! 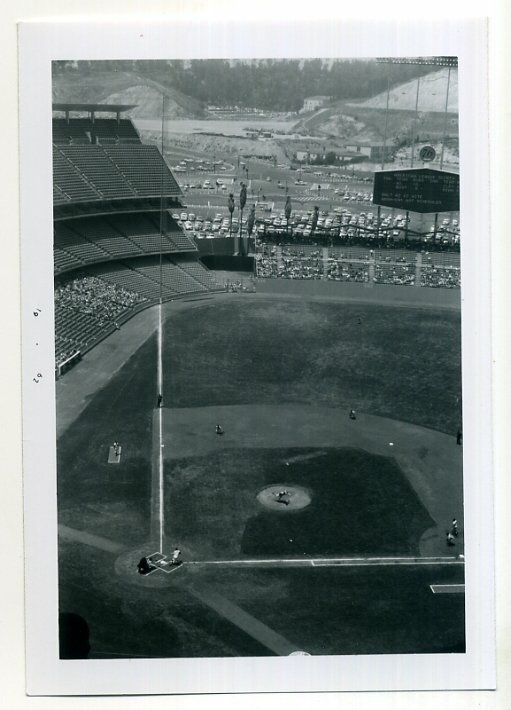 My favorite of all things to find on eBay are fan made snapshots of Dodger players and the stadium. 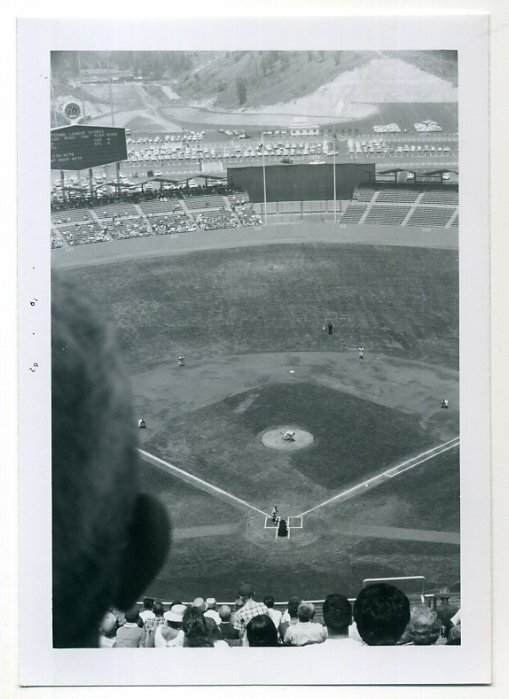 Below are some great black & white pics of Dodger Stadium in 1962. The best thing about these is the parking lot area. It is just so barren looking. Another thing, in the top photo, what are those buildings in the distance? Whitey Alperman spent all four years of his Major League career with the Brooklyn Superbas. 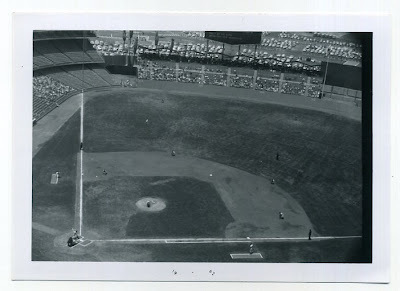 He was a light hitting second baseman and the ultimate Baseball trivia question. Who has the lowest single-season walk ratio of the 20th century? In his last big league season, in 1909, he received only 2 walks in 442 plate appearances. The oddest stat of all, though, is that he got hit more than he walked in his entire career. He got hit a total of 36 times versus only 30 career walks in 1,758 plate appearances.